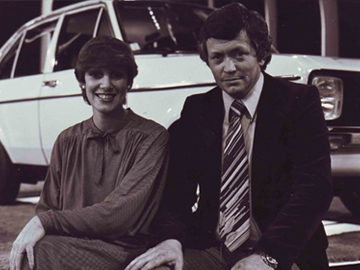 The Motor Show ran for three seasons, with legendary broadcaster Dougal Stevenson and Islay Benge (aka Islay McLeod) at the wheel. 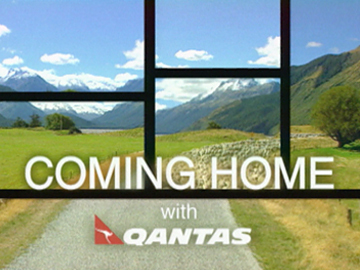 The show marked Stevenson's transition from newsreader to TV host, after a restructure of state television saw him choosing to remain in Wellington. 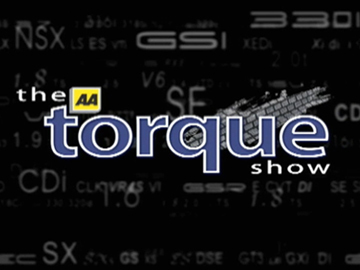 The brainchild of producer Bill Earl, the series featured motor racing legend Chris Amos test driving vehicles (including a tractor), and Stevenson and Benge travelling the country to cover all things automotive. The theme music was taken from Jeff Wayne's 1978 album War of the Worlds.